For his part Hof doesn’t appear worried about any legal entanglements. Is this a bad call by the brothel owner or just good, dirty fun? 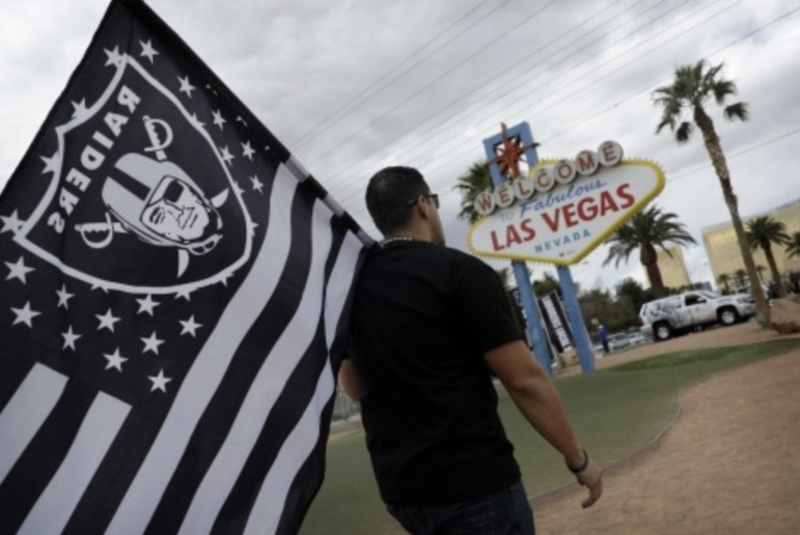 Is the Raiders brothel Funny or Offensive? Vote now!